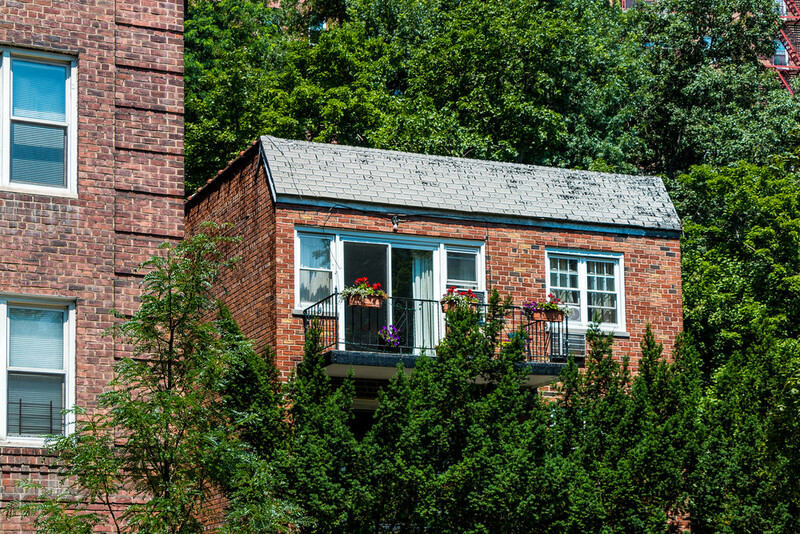 Located far to the north of the island, the idyllic Hudson Heights neighborhood is a bit like the roof - or, perhaps the penthouse - of Manhattan. Hudson Heights runs from West 181st Street to Dyckman Street, and from the Hudson River to Broadway. This hilly, secluded neighborhood is also home to Fort Tryon Park - which includes a hidden jewel of Manhattan: The Cloisters museum.